In August 2006, the U.S. FDA announced approval of Plan B, a hormonal birth control drug, also known as a “morning-after” pill, for over-the-counter sale to women aged 18 and older. The decision ended a three-year battle within the FDA, which involved intense political pressure from abortion activists and politicians who had hoped to win approval for over-the-counter sale of the drug to all women, regardless of age. Plan B has been available by a doctor’s prescription since 1999. First, it will be helpful to consider the similarities and differences between the more familiar birth control pill and the “morning-after” pill. Birth control pills contain small doses of hormones that are taken on a daily basis during a woman’s menstrual cycle and are used with the intent of preventing conception. Most birth control pills contain low dosages of the hormones estrogen and progestin (a synthetic form of the female hormone progesterone), although some contain only progestin. The increased estrogen prevents the ovaries from releasing eggs (ovulation) while the progestin thickens the mucus in the cervix and oviducts (fallopian tubes), thus preventing sperm from reaching the egg in the oviduct where fertilization normally occurs. The morning-after pill is an emergency contraceptive that is claimed to be able to prevent conception even after sexual union has occurred (thus the name “morning-after”). Like standard birth control pills, morning-after pills contain estrogen and progestin (or progestin only) but in much higher doses. The mechanism of action is similar to that of ordinary birth control pills, but because of the high dosage and the delay involved in taking these pills (up to three days after sexual union), the risk of an abortion after conception is much greater. Both types of pills claim to prevent conception and thus to be different in their mechanism than the infamous “abortion pill” (brand name Mifeprex). Mifeprex (also known as RU-486) contains a combination of two medications, mifepristone and misoprostol, which are used to cause an abortion in women who are up to 8 weeks pregnant. But do birth control pills, and especially morning-after pills, act only to prevent conception, or can they also cause an early abortion? 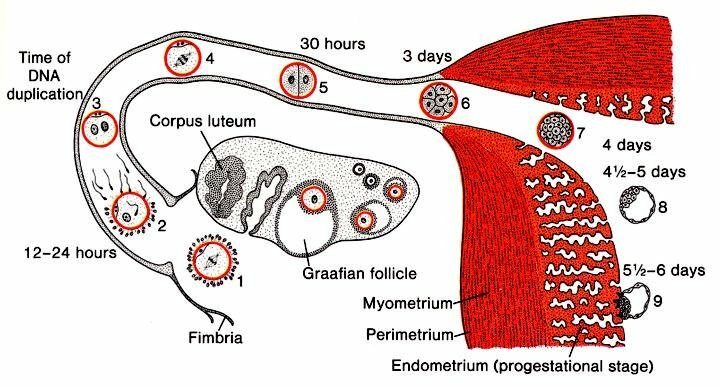 About every 28 days, a woman with a normal menstrual cycle will release an egg (occasionally more than one) from her ovary (see Figure 1). This process, called “ovulation,” is under the control of hormones produced in the pituitary and ovary. Once ejected from the ovary, the egg enters a tube called the “oviduct” (or “fallopian tube”) which transports the egg to the uterus. If fertilization occurs, it normally occurs in the first third of the oviduct and typically within 12 to 24 hours after ovulation. Fertilization is completed when the genetic material of male germ cell (the sperm) combines with genetic material of the female germ cell (the egg)—a momentous event called “conception.” After fertilization, the fertilized egg (now called a “zygote”) continues on its passage toward the uterus, where it will arrive about three days from the time of ovulation. Along the way the zygote will divide a few times to produce a ball of cells called a “morula” (see Figure 1). Once in the uterus the morula continues to divide and by the fifth day becomes a hollow ball of cells called a “blastocyst,” which contains the embryo (an outer layer of cells will form the placenta). By about the sixth day, the blastocyst burrows into the wall of the uterus, a process called “implantation,” and here it will continue to grow. During the first two months of development after fertilization, the developing baby is called an “embryo” (later in development called a “fetus”). 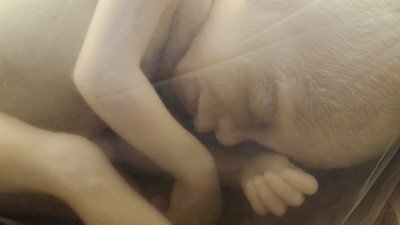 Despite all the name changes, the whole process from fertilization to birth is a continuous and marvelously complex development of a human baby. Anything chemical or physical that destroys a baby once conceived is an abortion. In this light, let us now return to consider Plan B. “Plan B” is the trade name for a morning-after pill made by Barr Pharmaceuticals. The manufacturer claims that it will prevent conception, even when taken up to 72 hours after the arrival of sperm in the female reproductive system (with a claimed success rate of 75–89 percent). The Plan B pill contains essentially the same powerful hormone (a progestin) used in commonly available birth control pills, only in a much stronger dosage. Incredibly, the FDA now allows women as young as 18 to buy the high-dosage Plan B pills without prescription but continues to require women of any age to have a prescription to buy lower-dosage birth control pills. While it is common for drugs requiring a prescription in high dosages to be sold without prescription in a lower dosage, it is never the other way around—at least not until now. The immense political pressure to approve Plan B results from its perceived ability to reduce unwanted pregnancies and abortion rates among those women not using other methods of birth control. But many have argued that Plan B not only can prevent conception, but also can result in an early abortion. During pregnancy and for several months afterward, ovulation and menstruation is suppressed by certain hormones, including progesterone, produced in the ovary. When a non-pregnant woman takes birth control pills containing low concentrations of estrogen and/or progestin, her ovaries respond as though pregnancy has occurred and thus suppress ovulation. Without ovulation, eggs are unavailable for fertilization and so no pregnancy. If preventing ovulation were the only effect of Plan B, it could not be considered an abortifacient (abortion-producing), but this is not the case. Plan B has a secondary mechanism that can also interfere with the movement of the egg through the oviduct (fallopian tube), and thus could keep an already fertilized egg from reaching the uterus. Furthermore, Plan B can alter the lining of the uterus in a way that prevents the implantation of the developing embryo. Since a new human life begins at conception (fertilization), both of these mechanisms would amount to an abortion. While birth control pills may have similar effects, the likelihood that Plan B may cause an abortion is much greater because a “morning-after” pill is more likely to exert its effect after fertilization has already occurred. The egg may be fertilized from the time of ovulation up to several days after ovulation, since the egg is typically fertilized in the oviduct between 12 to 24 hours after ovulation. Clearly a Plan B pill that might be taken as late as 3 days (72 hours) after ovulation could induce an abortion by interfering with the movement and implantation of a pre-existing embryo. Despite the evidence that Plan B has a secondary mechanism as an abortifacient, the FDA allows Plan B packaging and patient information to claim that it does not cause abortion or have an adverse effect on an existing pregnancy. The “truth” of this claim depends on new government-approved definitions of conception and pregnancy. Medical embryology textbooks have long equated fertilization with conception and thus the beginning of a new human life. 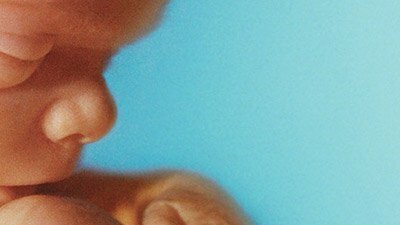 Essentially all dictionaries of the English language have defined “conception” as “the fertilization of an egg by a sperm.” But some within the scientific community are now changing the definition by shifting the moment of conception (and thus pregnancy) from fertilization to implantation. Stedman’s Medical Dictionary, for example, now defines conception as “the implantation of the blastocyte in the endometrium” (27th Edition, Lippincott Williams & Wilkins). By this new definition, a drug or procedure that prevents implantation of the embryo would simply prevent conception and pregnancy, and thus it would not be considered an abortion. What Does the Bible Teach Us about Birth Control? In Old Testament times the Jews held children in such high esteem that the failure to bear children was perceived as an almost unbearable stigma. In the New Testament we read of the great joy of Elizabeth when the Lord took away her reproach among people through the gift of a child ( Luke 1:25 ). Even in more recent times, large families were common in the United States well into the twentieth century. Sadly many people today seem to consider children more of a burden than a blessing. Children (or at least too many of them) are often perceived as interfering with a lifestyle that is valued more highly than large families. 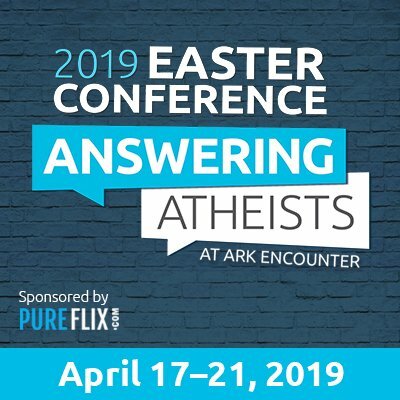 Some even consider childlessness a moral virtue because, using secular evolutionary assumptions, they fear the earth cannot support further population growth. So it is that the command of God to be fruitful and multiply is often ignored or at least limited through “birth control” and abortion. The Christian couple should honestly assess their priorities when they consider any form of family planning and take their concerns to the Lord in prayer. They should first consider what God’s Word has to say about both having and raising godly children (see Genesis of a Legacy). Finally, they should consider the fearfully and wonderfully made work that God does in the womb when He weaves the child from conception to birth, lest they interfere with the Lord’s knitting ( Psalm 139:13–14 ).